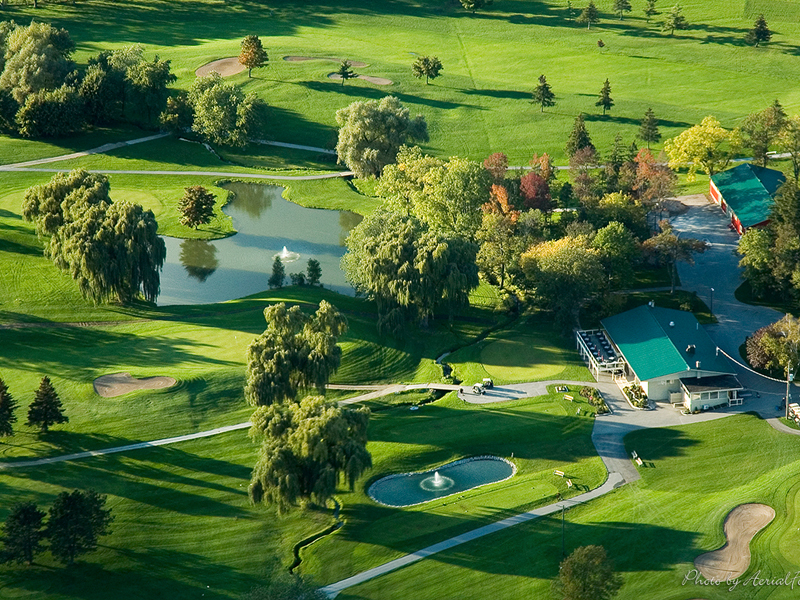 Hornby Glen Golf Course - Great Golf, Great Prices! The Wait is Over — 2-FORE-1 is Back! 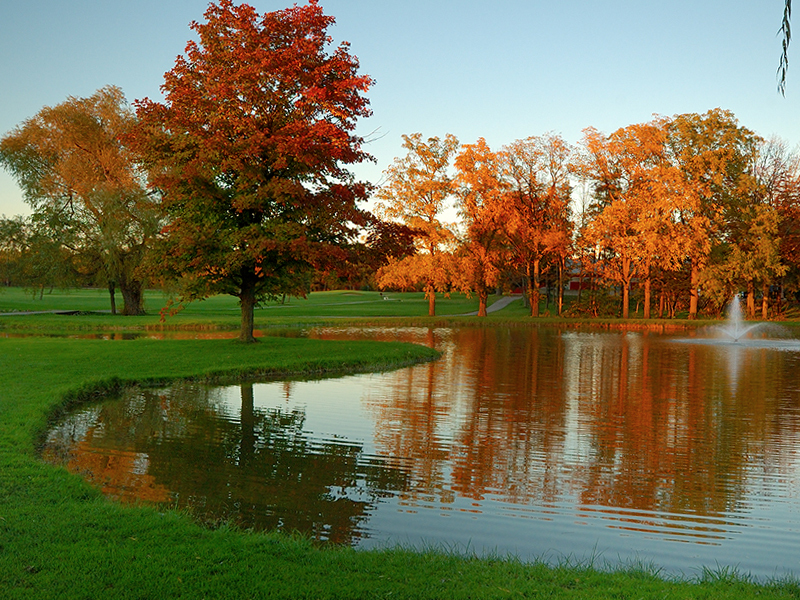 RECEIVE 50% OFF GREEN FEES ALL SEASON! Hornby Glen is opening April 18th! 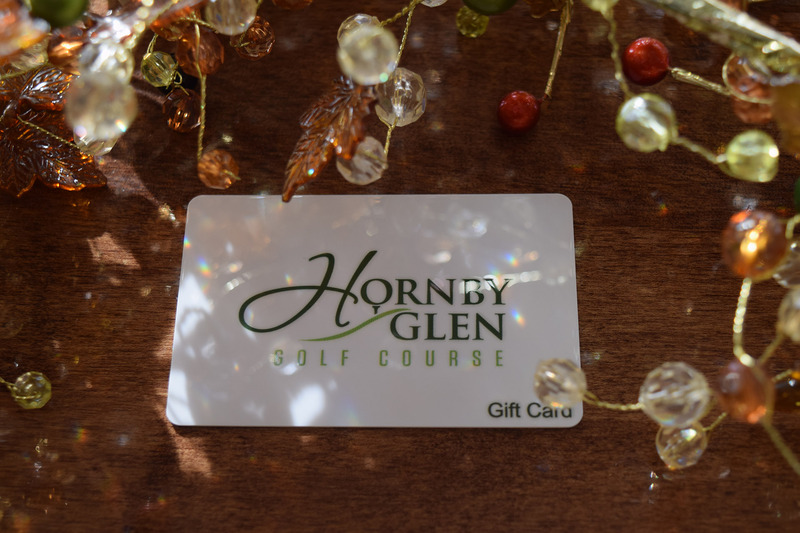 HORNBY GLEN GIFT CARDS NOW AVAILABLE! SUBSCRIBE TO OUR NEWSLETTER FOR EXCLUSIVE OFFERS AND DEALS! 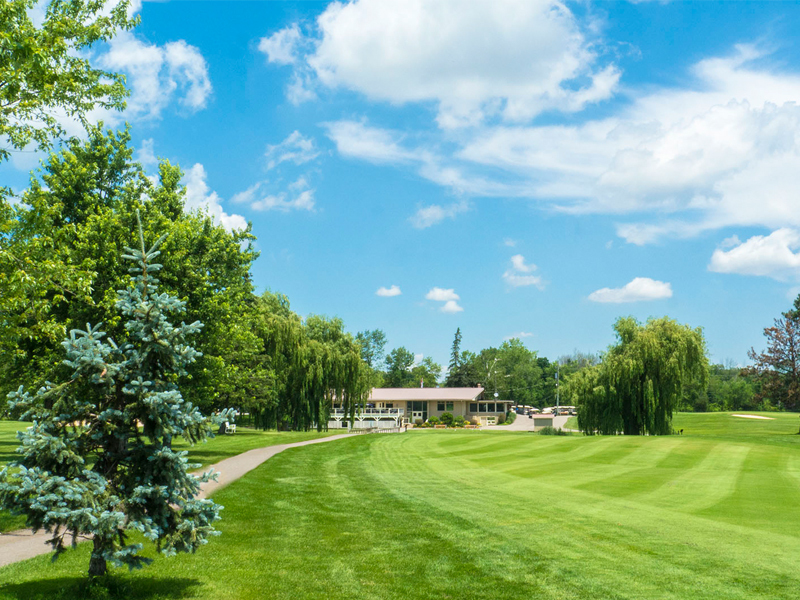 Nestled at the foot of Halton Hills, Hornby Glen Golf Course is a beautiful 18-hole public golf course that was built in 1964 upon the area’s distinct rolling terrains. With the perfect balance of tree-line holes, rolling terrain and challenging obstacles, the layout is gentle enough for beginners, but also provides an excellent way for more advanced golfers to work on their short game. Our facility, which is located just minutes north of the 401, is just a short drive from Milton, Georgetown, Oakville, Burlington, and other surrounding areas. We look forward to hosting you soon! 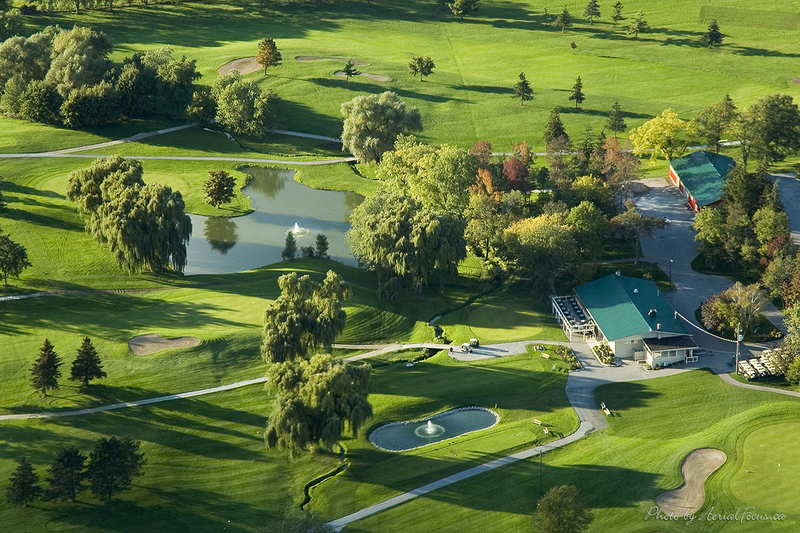 Call (905) 878-3421 or click here to book your tee-off time today. Hornby Glen is pleased to welcome back instructor Paul Enright. Paul is a member of the PGA of America and his extensive experience includes 15 years as the Head Teaching Professional at Royal Woodbine Golf Course in Toronto. Prior to Royal Woodbine, Paul spent 20 years in Florida, where he helped develop the games of several PGA and LPGA tour players. He has helped many high school students to obtain scholarships to universities in the United States, and of course, has helped thousands of amateurs enjoy our great game. 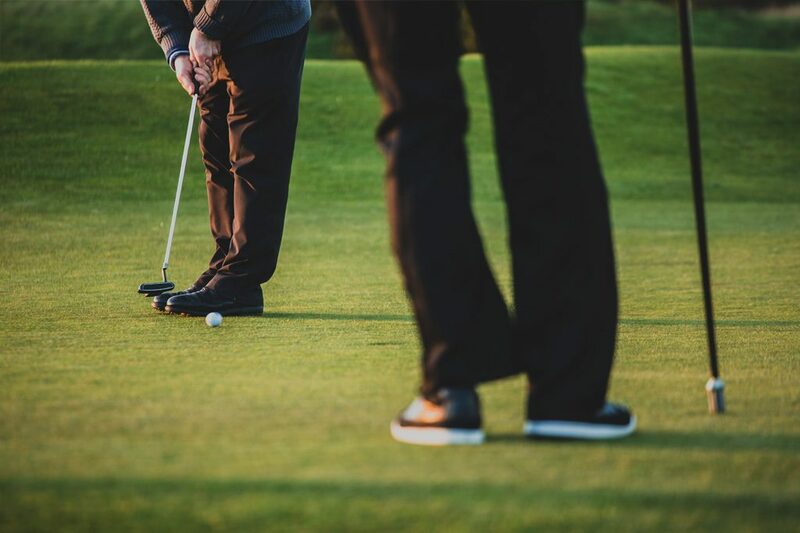 Whether you’re looking to take up the sport or take it to the next level, call upon Hornby Glen’s instructor Paul Enright to get you game ready. Paul is a member of the PGA of America with over 35 years of teaching experience. To schedule a lesson, please call our Pro Shop. You might be missing out on some of Hornby Glen’s events, annual lesson programs, Pro Shop blow out sales, and even special Golf deals! Sign up below with your email to stay up to date with all things Hornby Glen. Easily book your tee-time online! Click the button below to get started.